The Farm Bill is the major federal food and farm legislation that includes a wide range of agricultural and nutrition policies. It gets reauthorized every 5 years and currently expires on September 30, 2018. The bill includes the Supplemental Nutrition Assistance Program (SNAP), The Emergency Food Assistance Program (TEFAP), and the Commodity Supplemental Food Program (CSFP). As part of our mission to end hunger, we are committed to protecting and expanding access to federal nutrition programs. The Farm Bill is an important legislative battle ground for this effort. The Supplemental Nutrition Assistance Program (SNAP), formerly known as “food stamps” is the cornerstone of our nation’s nutrition safety net. Nearly 42 million Americans, including 54,000 North Dakotans, rely on it daily to put food on their table. 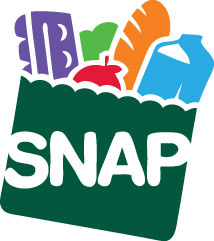 Every five years, SNAP is highlighted as it’s reauthorized as part of the Farm Bill. 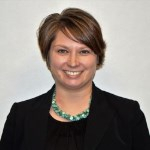 The House Farm Bill proposal was released in April 2018 and proposed significant changes to the program and benefits. For details on this proposal, click HERE. Click on the SNAP Factsheet to read more.